Disposable RFID paper wristbands is made of new high technology paper material, this kind of paper can be durable and water-proof. We also print follow customer logo or artworks. 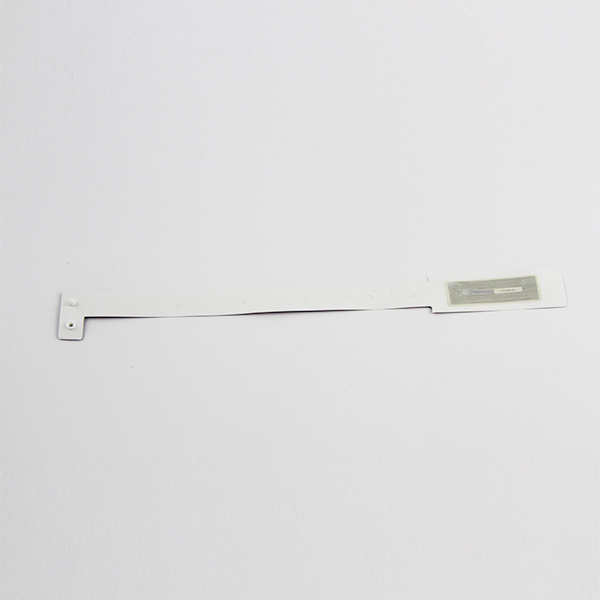 Put RFID wet inlay backside of paper and use for package tracking, amusement park, hospital management, etc. It will be more competitive price and widely application. The frequency range will be 125khz and 13.56mhz. Disposable RFID paper wristbands are a cheap and secure solution for any event. 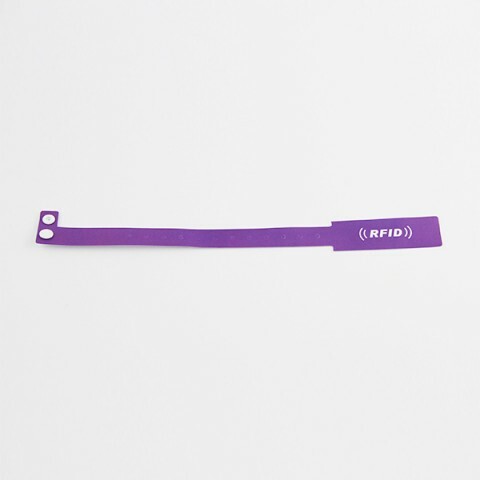 These types of customized bands are easy to apply to the wrist and as soon as the band is secured, a tamper evident adhesive prevents the wristbands from being taken away. 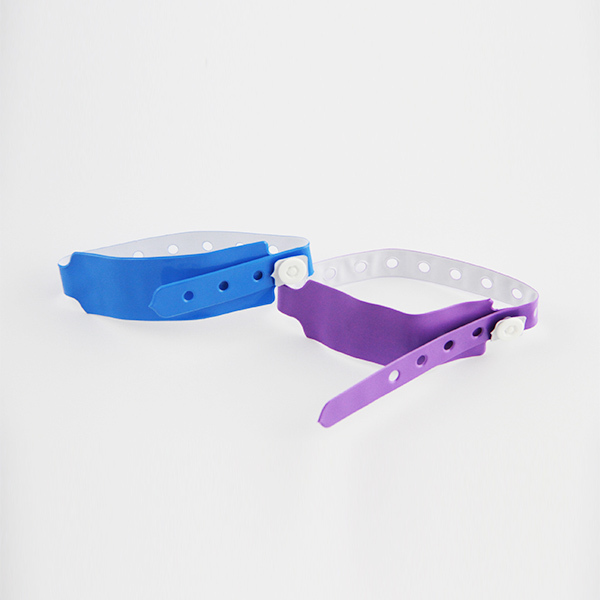 We provide full color printed RFID paper wristbands. You can ask us to customize the wristbands for you. Desire to print on paper wristbands in another color? 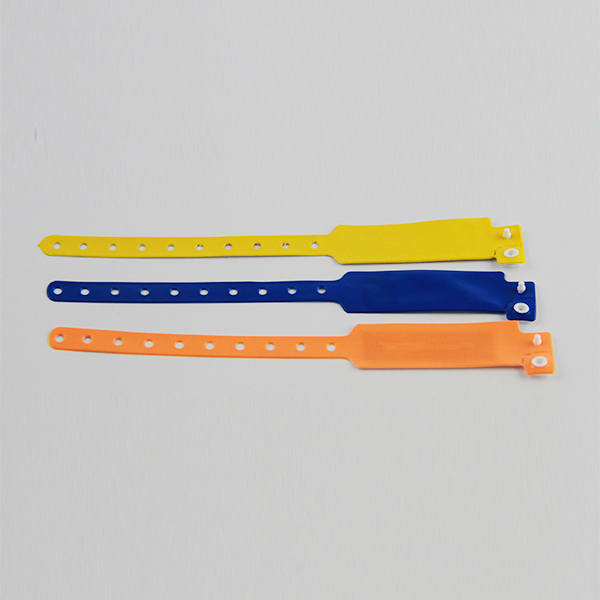 View our other RFID paper wristbands products. RFID paper wristbands can be water proof, durable and intensely tough. RFID paper wristbands are a cheap wristband solution, perfect for events that need a basic but secure method of identification for various kinds of guests. 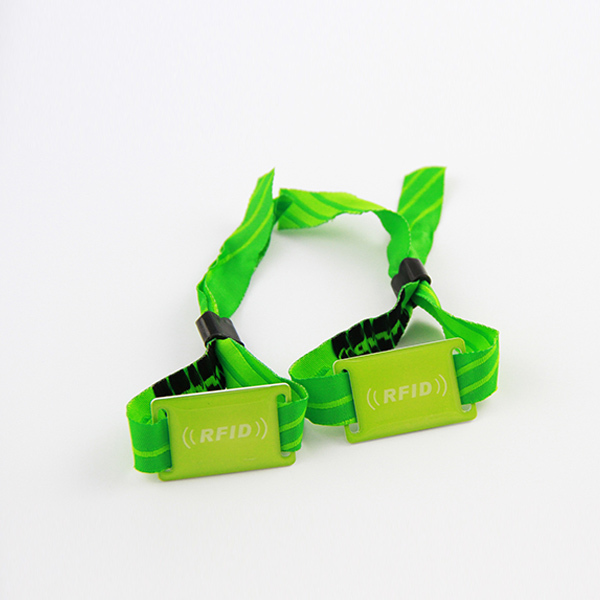 RFID paper wristbands are commonly used in nightclubs, bars and for parties. 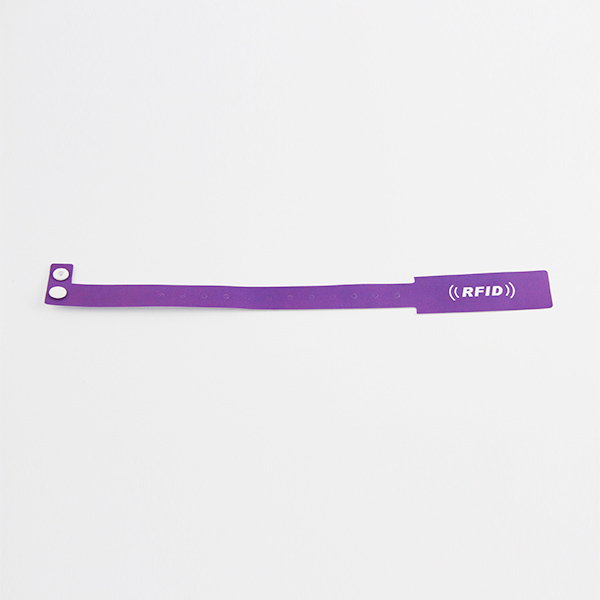 LF and HF RFID paper wristbands or RFID bracelets are in a variety of colors and types. Choose either 125 KHz or 13.56 MHz for short read range (up to 15~20 cm) RFID applications. 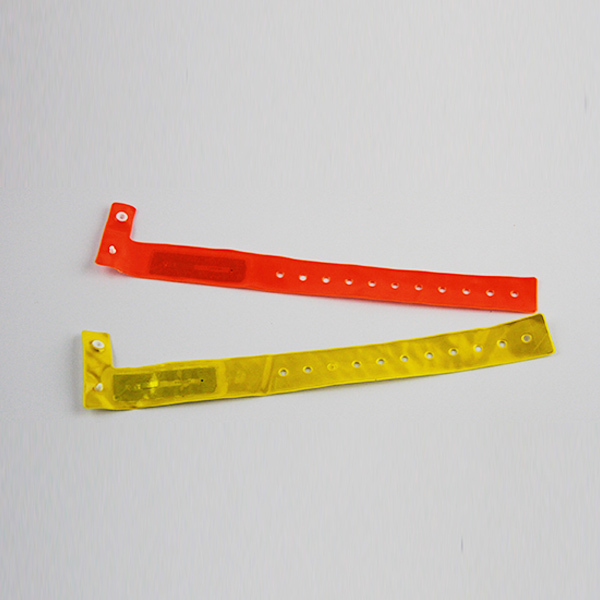 Shenzhen chuangxinjia produces a wide variety of RFID wristbands, such as RFID disposable paper wristband, RFID pvc wristband,RFID fabric wristband, RFID silicone wristband etc.